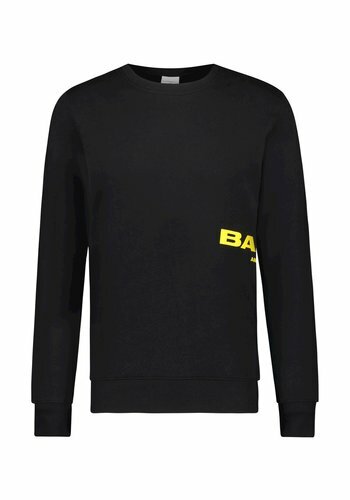 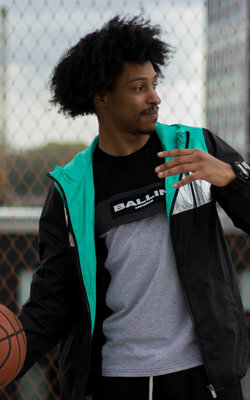 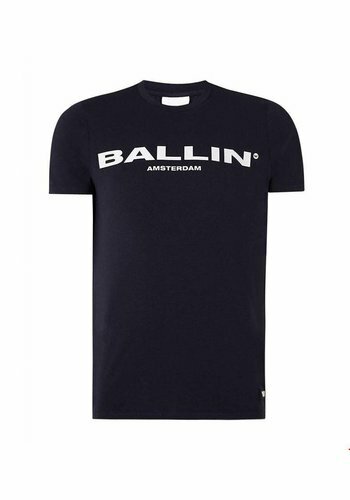 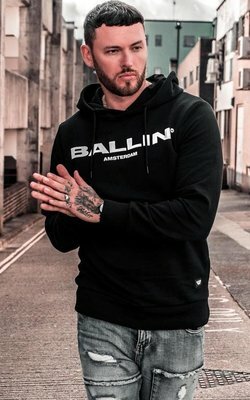 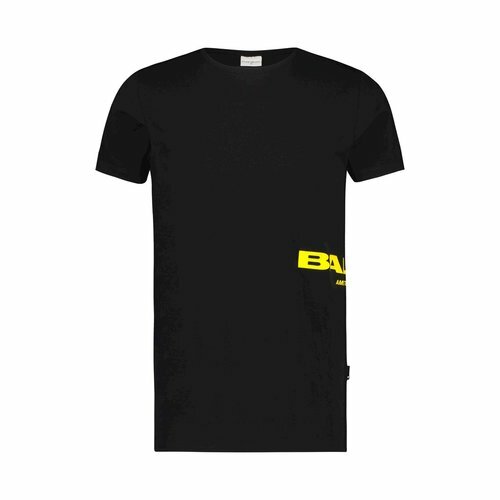 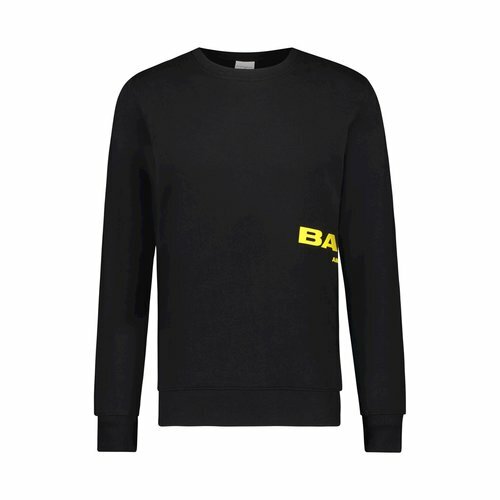 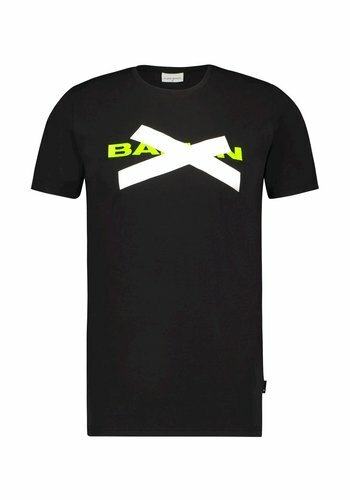 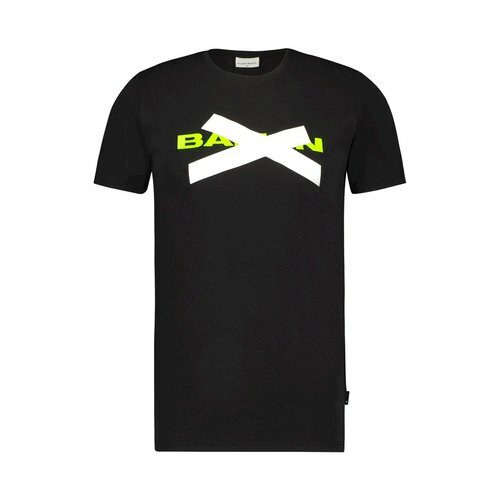 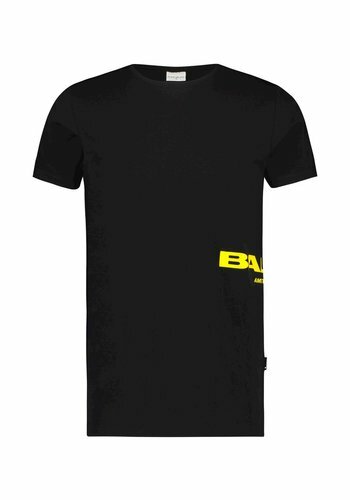 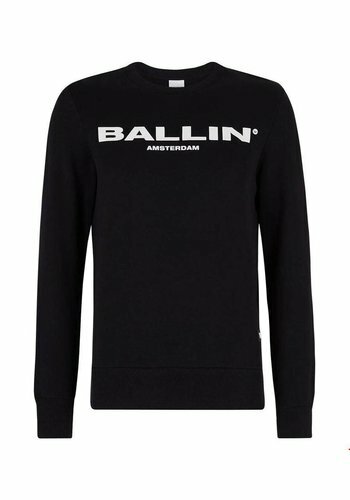 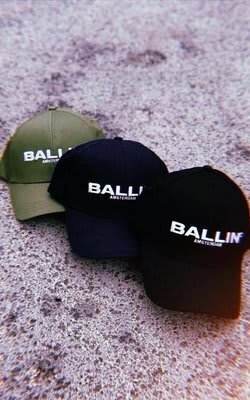 Black T-shirt with unique Ballin Amsterdam design. 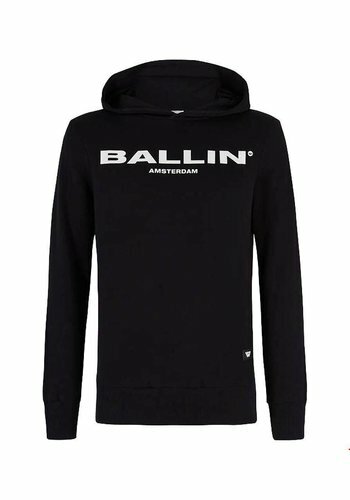 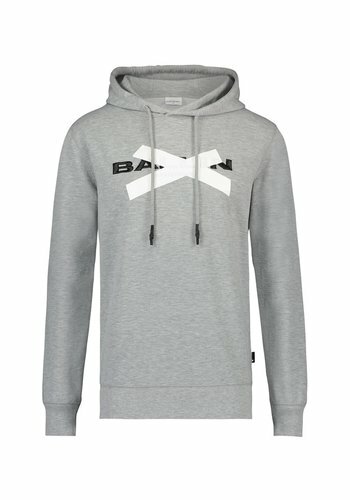 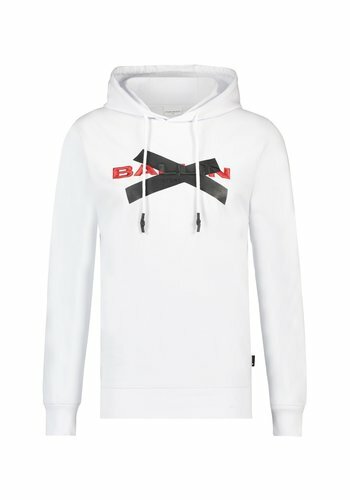 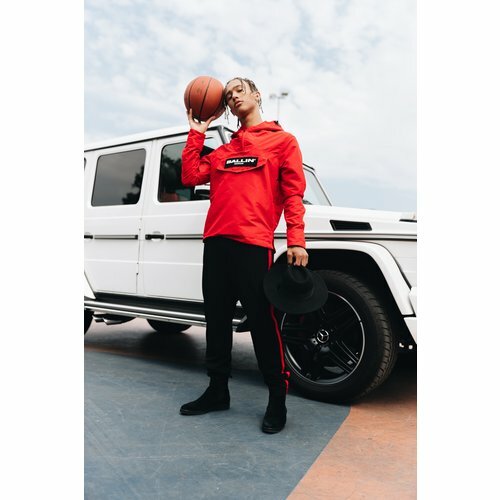 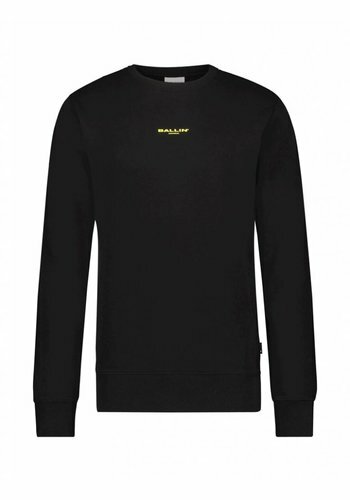 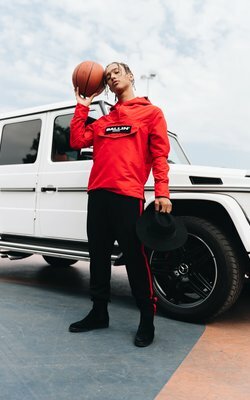 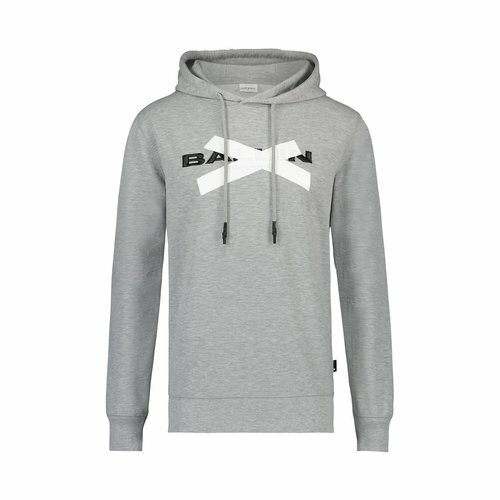 Sweater made of sports material with a turtle neck with Ballin Amsterdam print and with zip pockets. 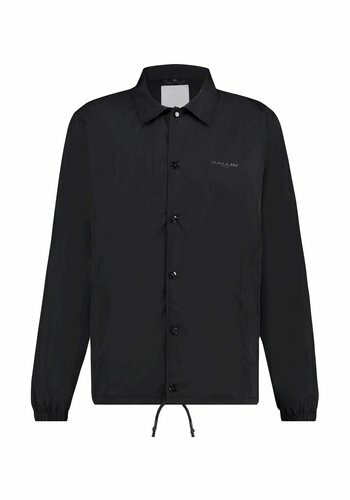 The Anorak is our mid-season pullover jacket perfect for unpredictable spring and late summer weather. 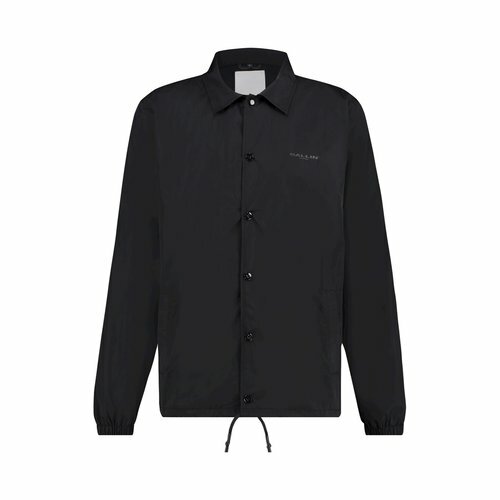 Designed to complement a dynamic and versatile lifestyle, it features a water-resistant outer shell and mesh lining. 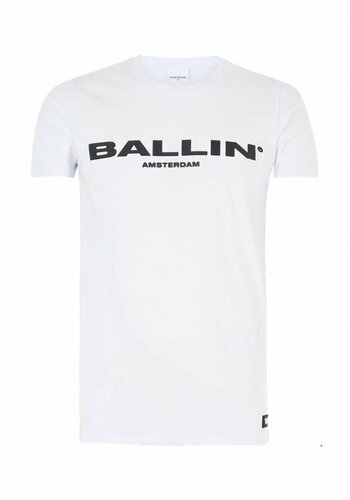 White T-shirt with unique Ballin Amsterdam design. 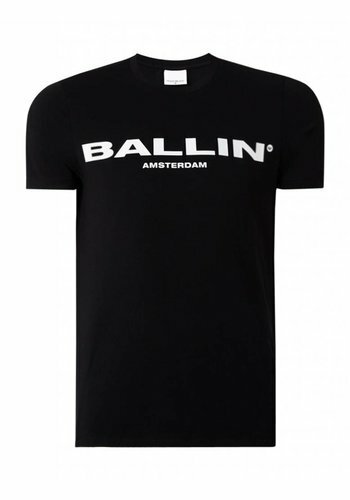 T-shirt with one half camouflage print with BALLIN Amsterdam print and the other half black.